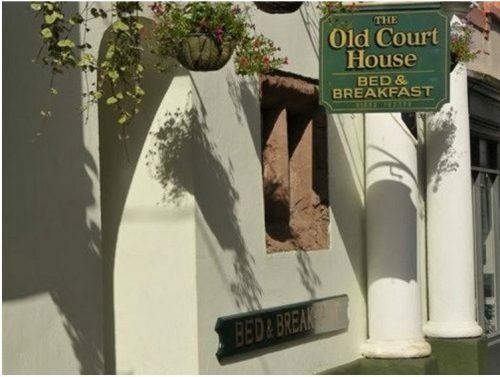 There are 4 guest rooms at the Old Court House B&B in Ross on Wye and all are en-suite. If you prefer blankets to duvets, these can be provided. 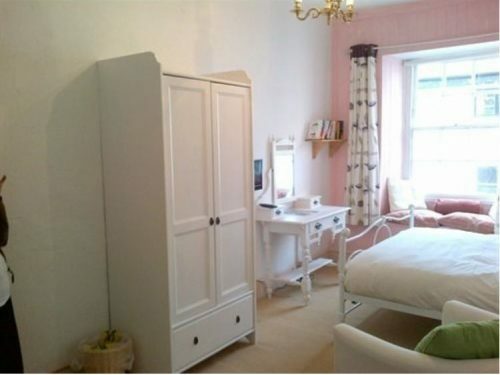 This is a 3 storey house. It is a fairly short walk from the River Wye – but it’s downhill all the way (which, of course, means it’s uphill all the way back). 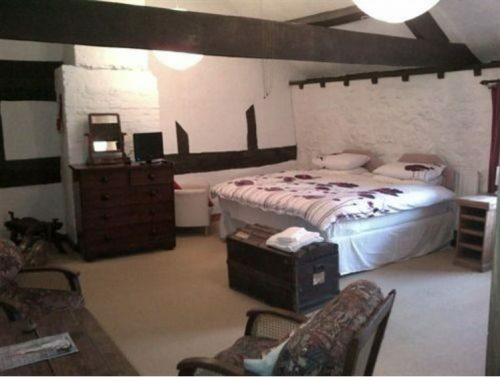 The rooms have all the facilities you would expect from a modern B&B. Breakfast can be freshly cooked full English or a lighter option if you prefer. Guests are welcome to bring takeaway meals back to the house and crockery, cutlery and glasses are provided. 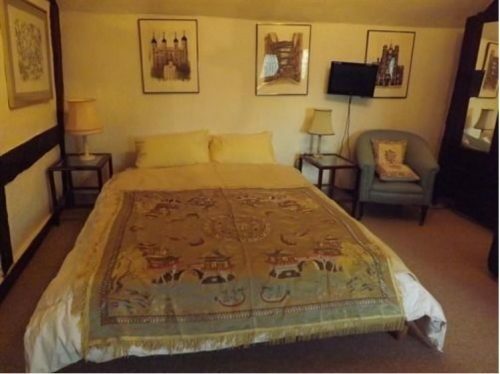 To book The Old Court House, click HERE.